The Division of Pulmonary and Critical Care Medicine is one of the most active in patient care, intervention and provides comprehensive service in the care of patients with respiratory disorders. 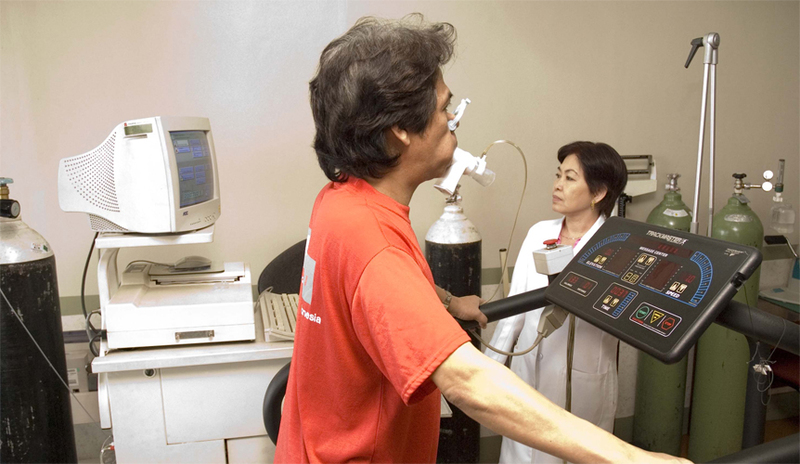 It keeps a twenty-four (24) hour service delivered by both pulmonary physicians and respiratory therapists. Total number of procedures performed annually is approximately 500,000.